PAC has been manufacturing wire buckles since 1982. 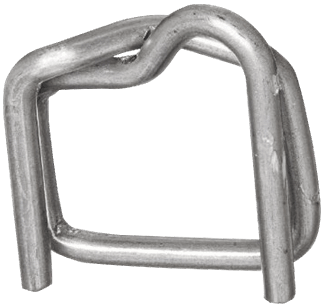 We only use first grade raw materials and utilize rigid process controls to produce buckles that are easy to thread, consistent, and yield appropriate holding power for the application. PAC wire buckles are manufactured to meet ASTM Standard D3950. 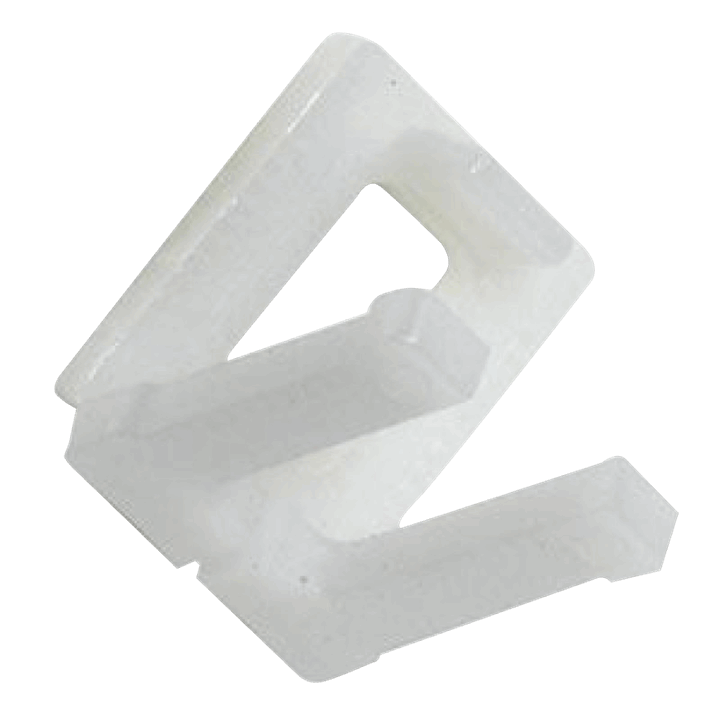 Designed for light duty applications where corrosion resistance and / or a non-scratch product is important, PAC manufactures a range of plastic buckles to fit your demanding applications. For superior holding power and convenience, the patented “Bucklelok” design “locks” each leg into position to allow for pre-threading.